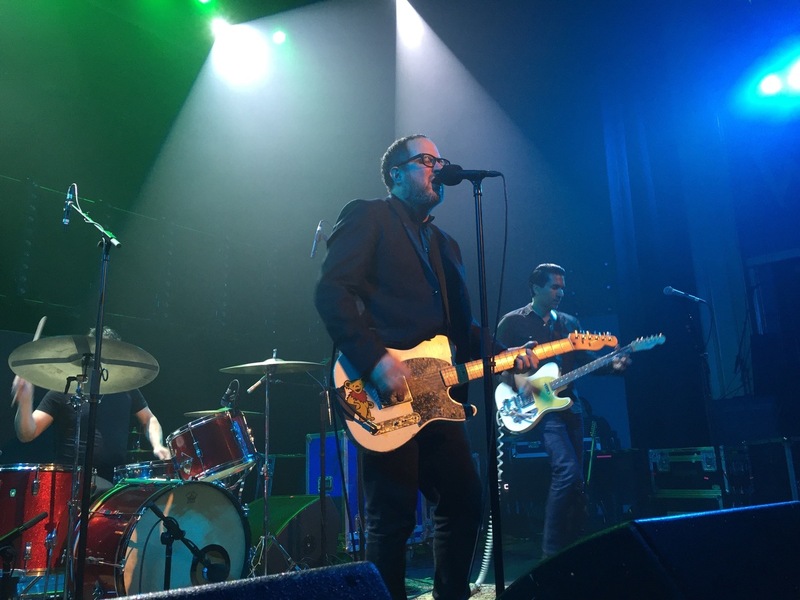 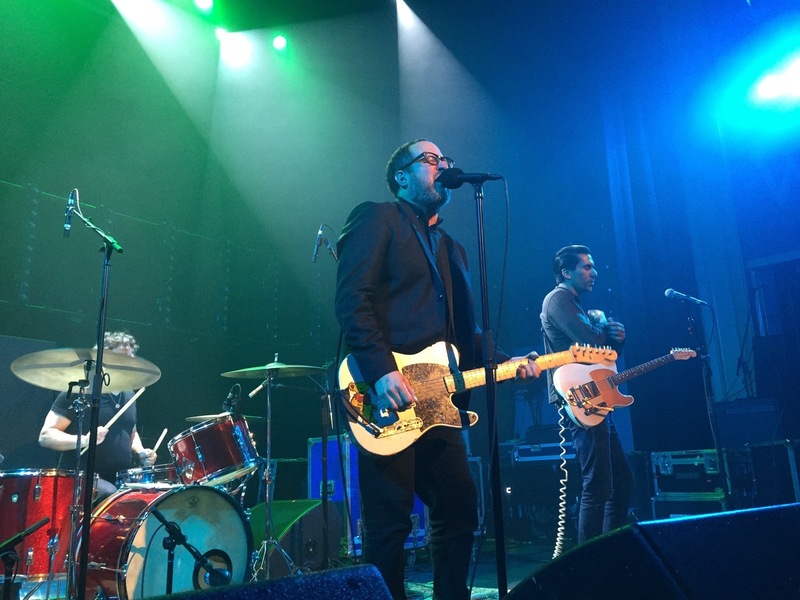 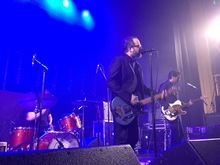 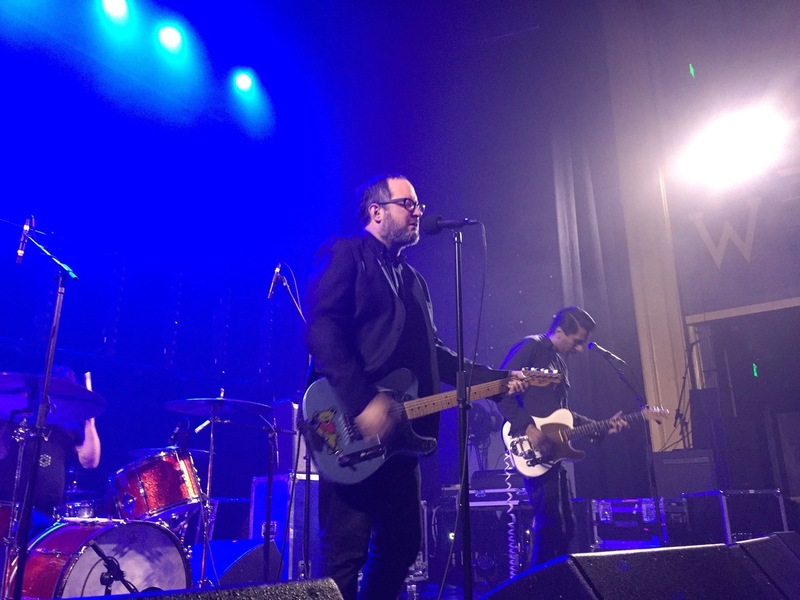 Craig Finn performing as "Craig Finn & The Uptown Controllers". 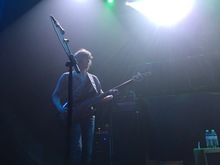 He is from The Hold Steady. 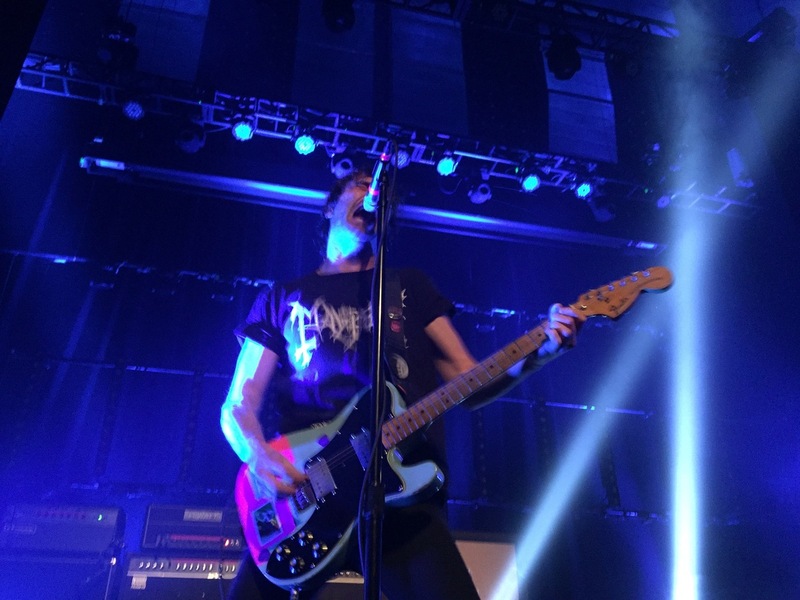 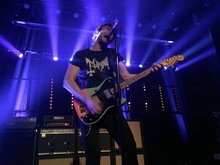 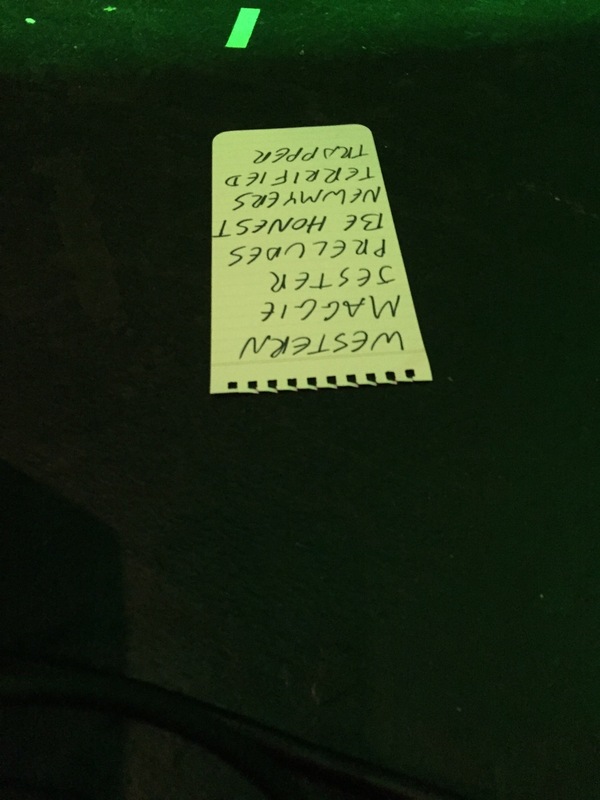 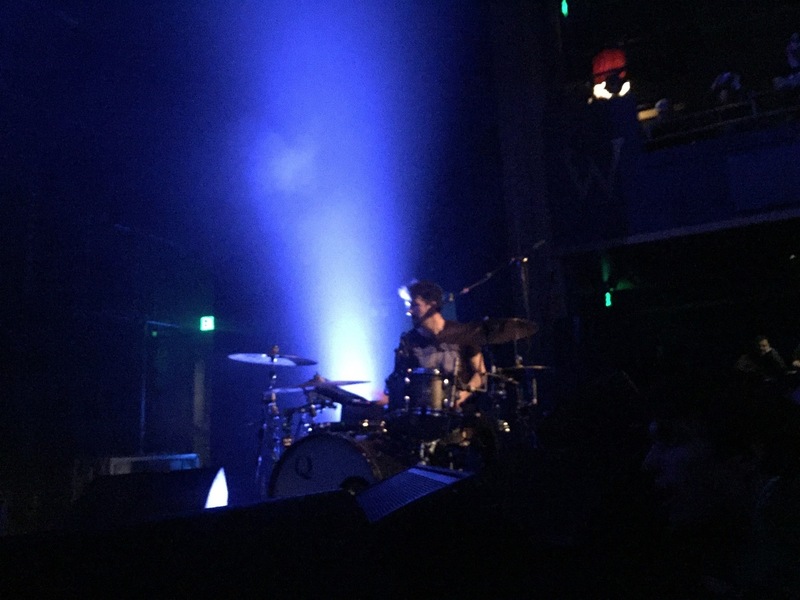 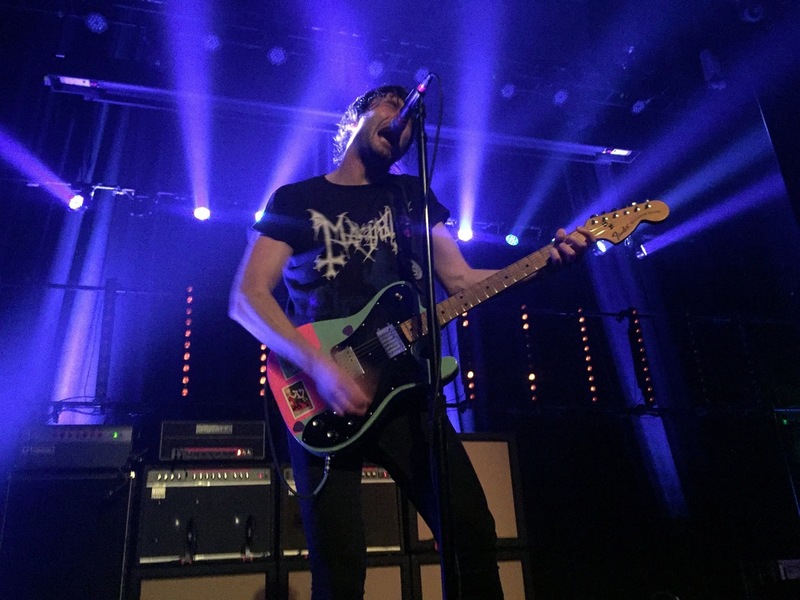 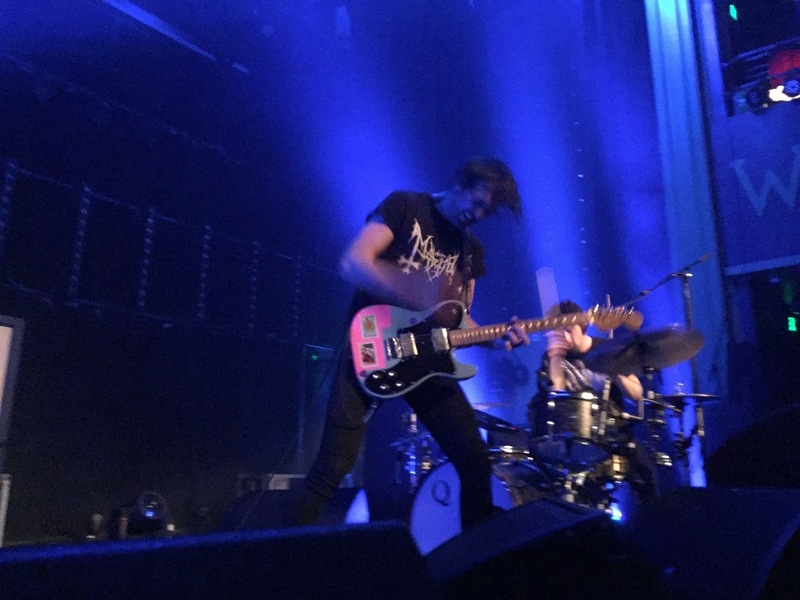 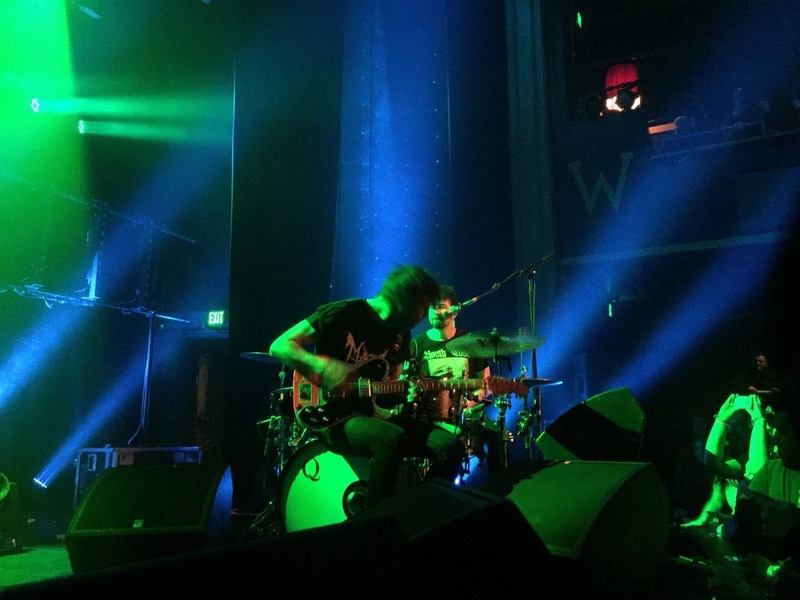 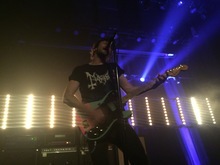 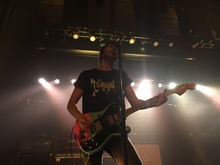 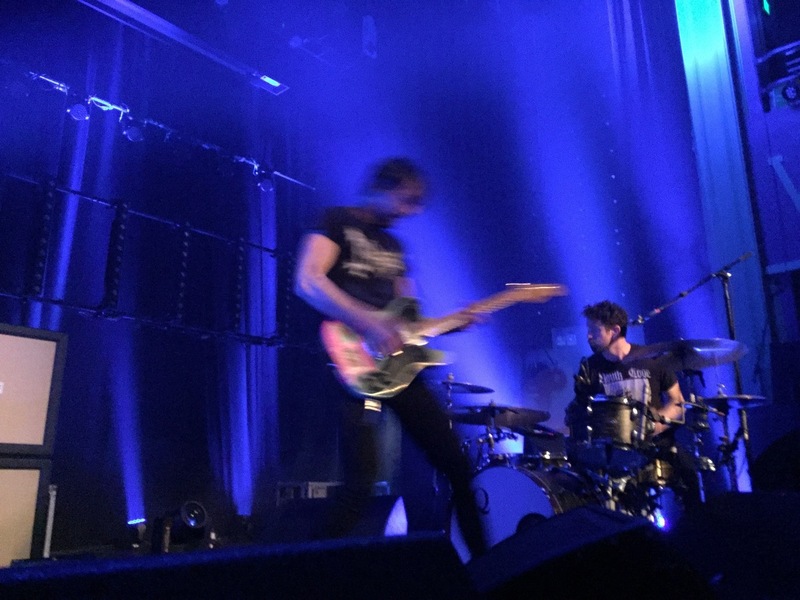 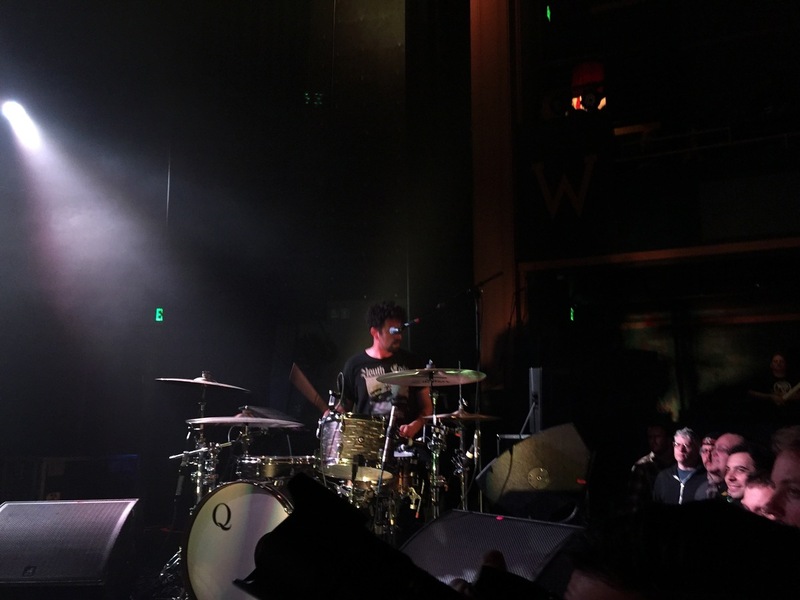 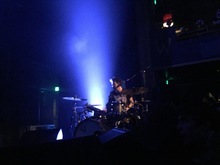 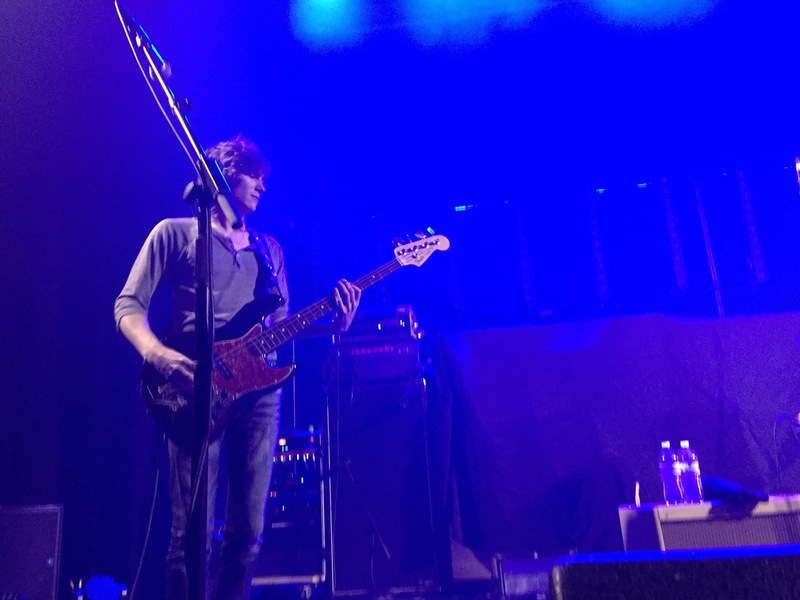 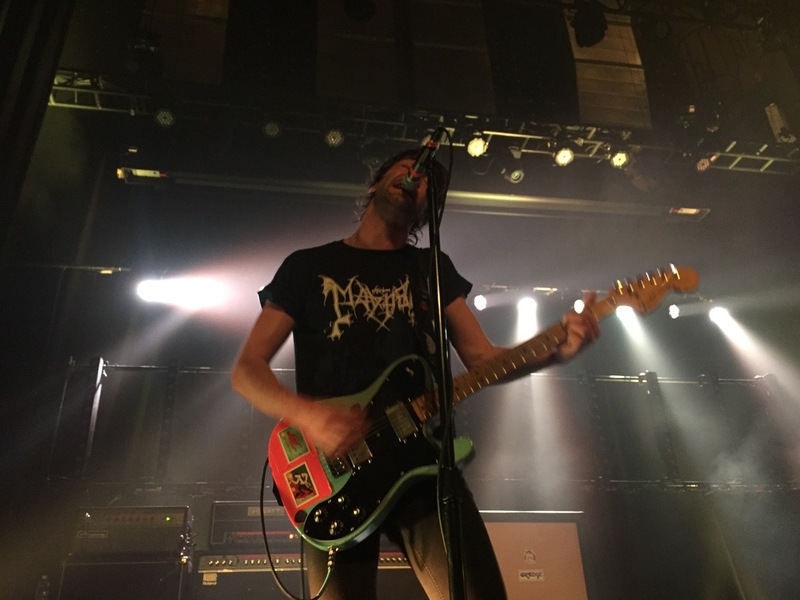 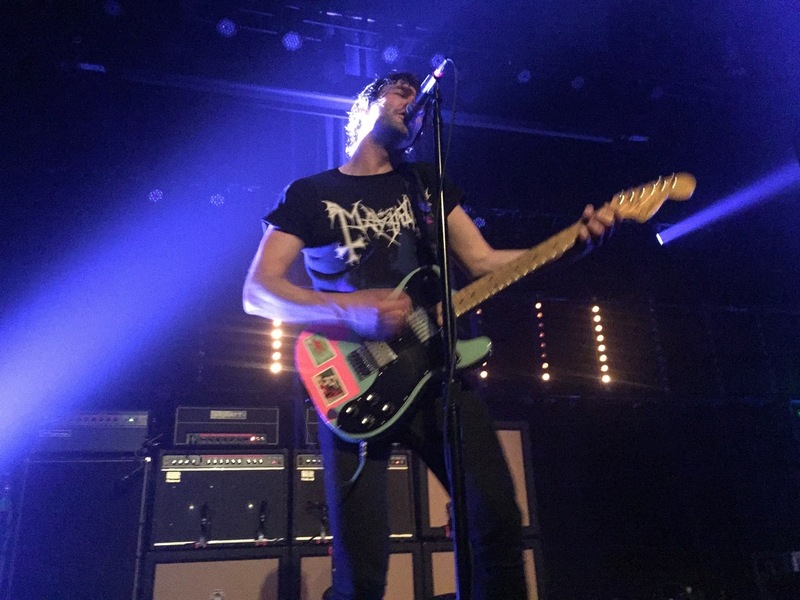 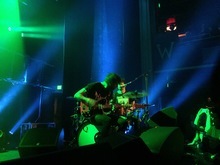 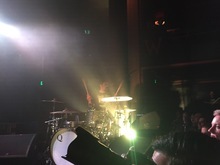 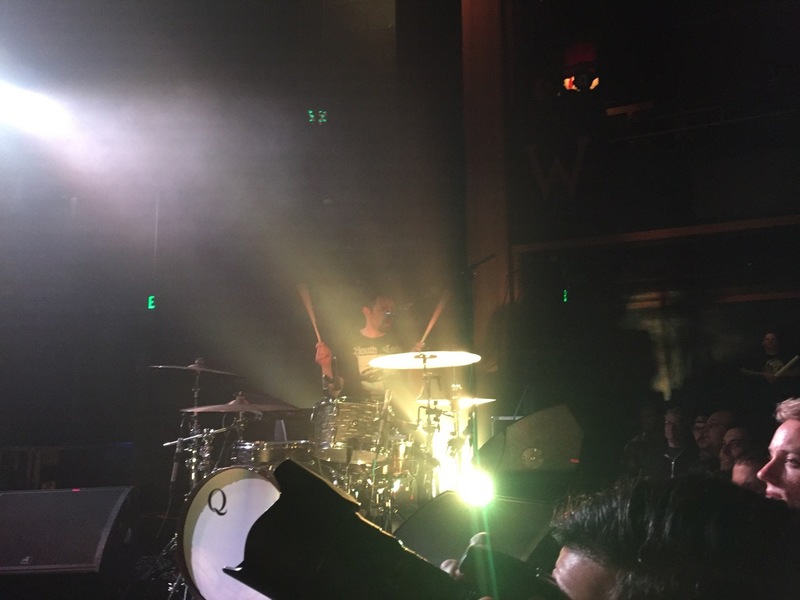 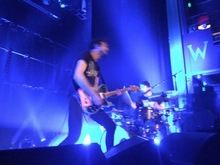 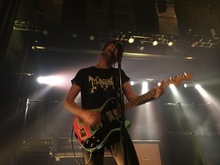 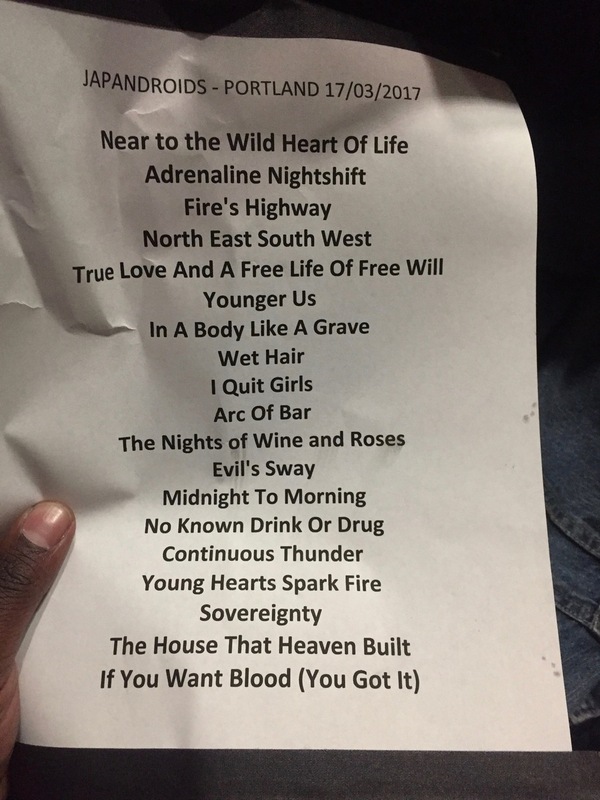 Who attended Japandroids / Craig Finn with you?